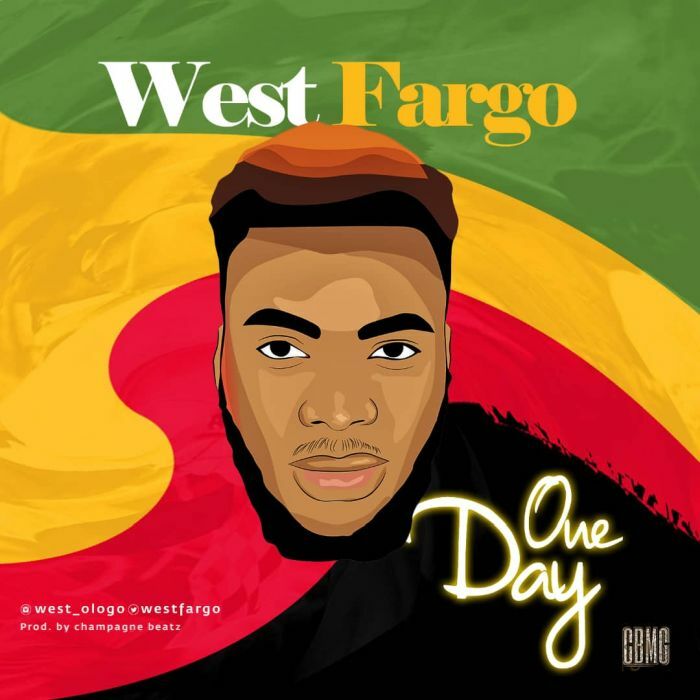 Download Music Mp3 titled 'One Day' By West Fargo, The fresh reggae vibe 'One Day' is produced by CBMG, Click the below link to download and listen to music Mp3 . Fast rising indigenous act Ayodele Adekunle popularly known as West Fargo drops a fresh positive reggae vibe titled One Day for his ever gallant and increasing fans. This song reflects on reality of life, lifting others when you’re blessed. The fresh reggae vibe is produced by CBMG Boss himself Champagne beatz who has work with notable acts in the industry.